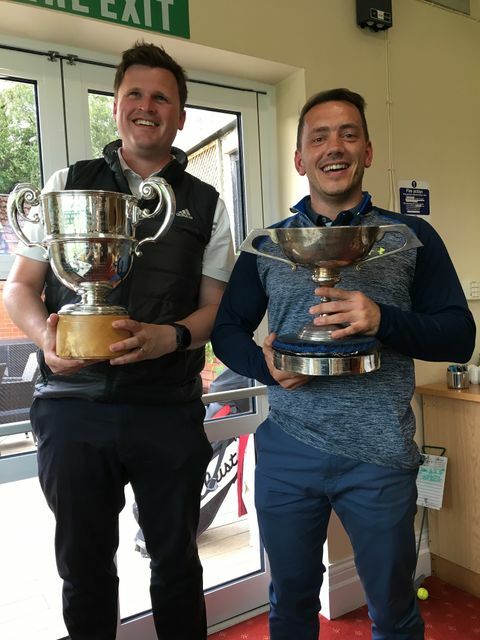 Congratulations to dynamic duo Phil Steele and Phil Sheard, litigation partners here at Brabners on their successes at the 2018 Liverpool Law Golfing Society Annual Members Competition. With an impressive 44 points, Phil Steele lifted the Cunliffe Cup (best stableford score) and Phil Sheard won the “Harold Christian Jones Scratch Cup” (best scratch score) with a scratch score of 77. Cunliffe Cup itself dates back to 1899 and the competition itself started in 1895, the winners from that date are on the trophy - a piece of history in itself. Well done Phil and Phil!